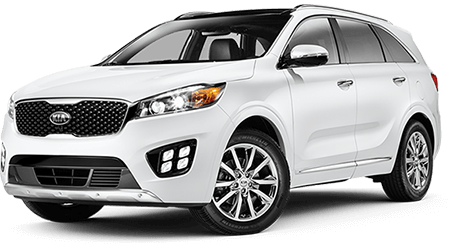 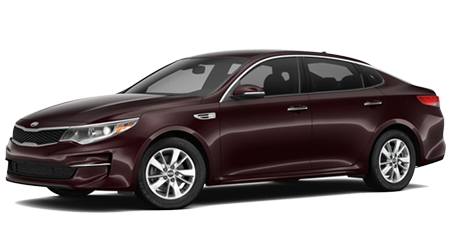 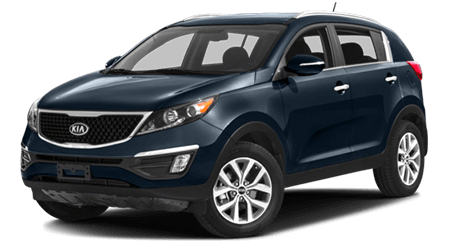 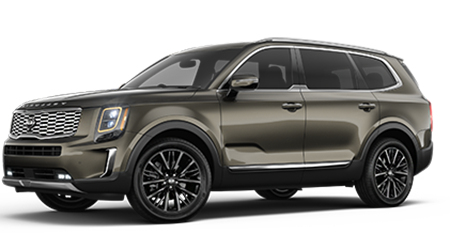 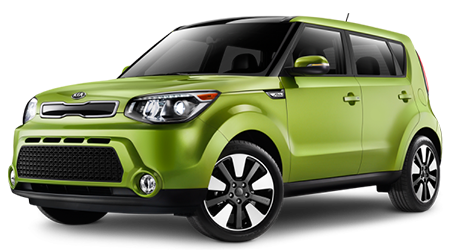 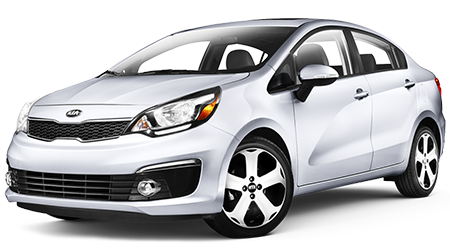 If you are shopping for a new or used car near New Orleans and Metairie, Louisiana, you can quickly get pre-qualified for auto financing with Premier Kia of Kenner's credit application. 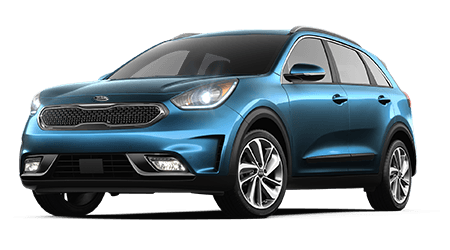 Our secure online auto loan application allows car buyers of all credit levels around Kenner, LA and beyond to discover their new or used car financing options in no time -- and with no obligation. 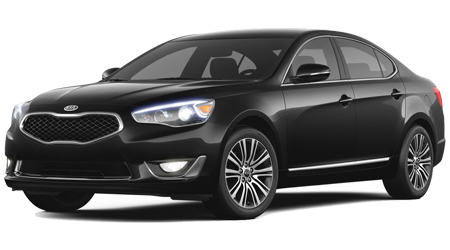 With our simple credit application form below, you can have your financial and credit details sent securely to our dedicated team of auto finance professionals for review. 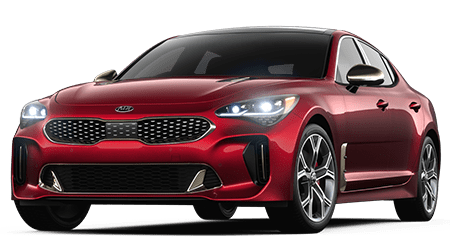 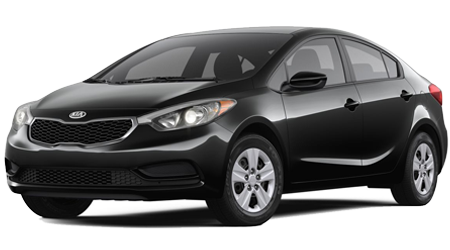 Even if you are still shopping our selection of new Kia and used cars for sale here at our Kenner, LA dealership, go ahead and begin our hassle-free financing process. 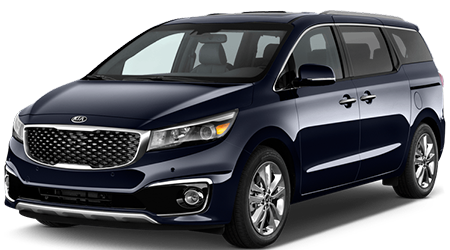 That way, you will be well on your way to driving around New Orleans and beyond in your new vehicle of choice!